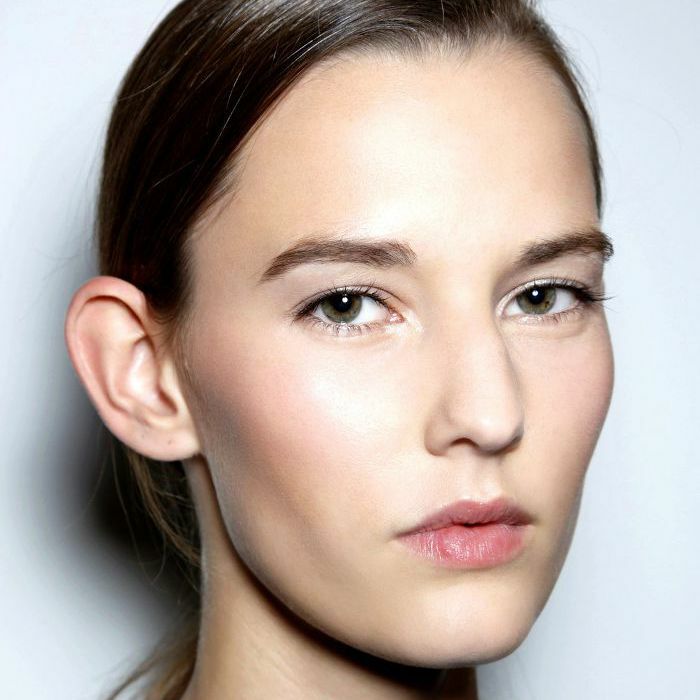 What skincare woe is more frustrating than a pimple and even tougher to get rid of? Blackheads. 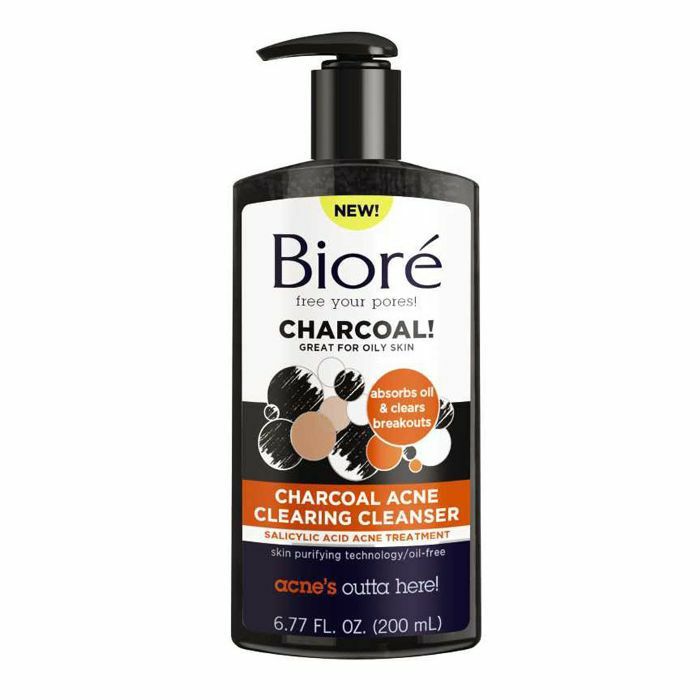 Excess oil and dead skin will continue to clog our pores—and, yes, oxidize into a black color for all to see—but there are ways to banish the pesky problem in minutes. Sure, blackheads are stubborn and can hang around for days, weeks, and even months if not treated, but in lieu of taking matters into your own hands and picking at them, we suggest using some of the best new blackhead-banishing treatments to hit the shelves. While there's no miracle, one-cure-fits-all solution to erase them permanently, these new products get pretty darn close and will help prevent them from popping up anytime soon. Gorgeous, glowy skin right this way. Keep scrolling to learn more about and shop our picks to keep blackheads at bay. This 99% natural charcoal scrub warms on contact with skin—which is applied using a handy brush-head applicator—to help open up pores for a detox unlike anything we've ever tried. It's also made with lycopene, an anti-inflammatory and powerful antioxidant which helps balance sebum secretion and maintain clear pores. 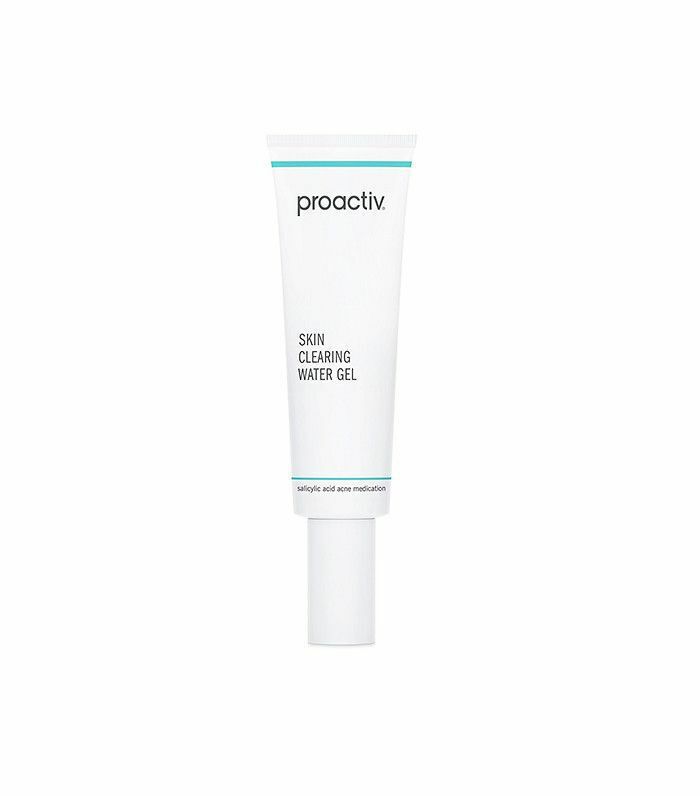 Battle blackheads and breakouts with this lightweight gel made with a power coupling of 2% salicylic acid and a dose of hyaluronic acid. Not only does this fast-absorbing treatment fight pesky blemishes and clogged pores, but it also maintains skin's moisture barrier while doing so, which means you'll be on your way to a clear and radiant complexion in no time. If you love the detoxing powers of charcoal but are looking to amp things up, look no further. 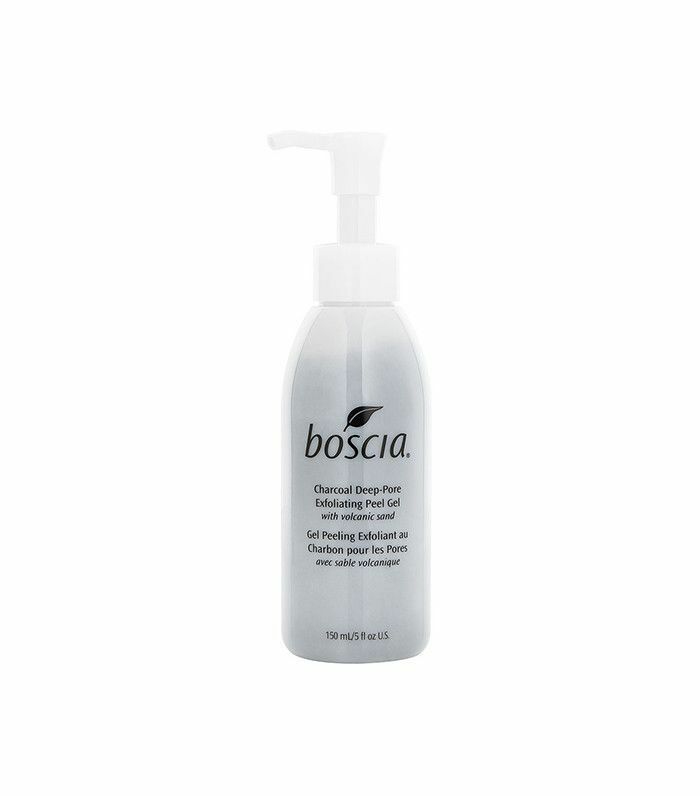 This lightweight peel uses volcanic sand to purify pores as it removes the outer layer, soothing the skin, aiding in the reduction of hyperpigmentation, and refining the appearance of pores along the way. Who knew volcanoes and skincare would ever collide? Consider this AHA/BHA the only weekly treatment you absolutely cannot skip out on. Made with 25% glycolic acid, 2% salicylic acid, and an added blend of tartaric, lactic, and citric acids, the optimally pH-balanced treatment will give pores a deep clean and resurface skin to restore its natural radiance—all in the comfort of your own home. Don't take our word for it, though, read what Sephora shoppers think of this new cult-status hit. 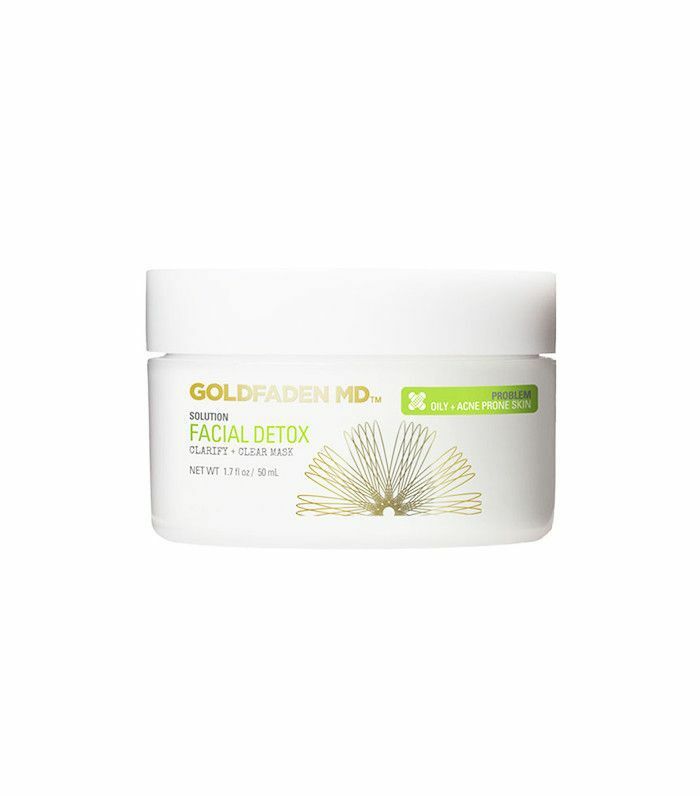 Whether you use Goldenfaden MD's latest formula as a spot treatment or full-face mask, the results will be the same: unclogged pores, reduced redness, and a healthier complexion. Using a trifecta of zinc oxide, sulfur, and camphor, this powerhouse product protects against irritation, regulates oil production, and draws out impurities to refresh and restore skin in minutes—all without chemical additives or irritating medication. It's the best-case scenario: Battle blackheads while you cleanse your skin. 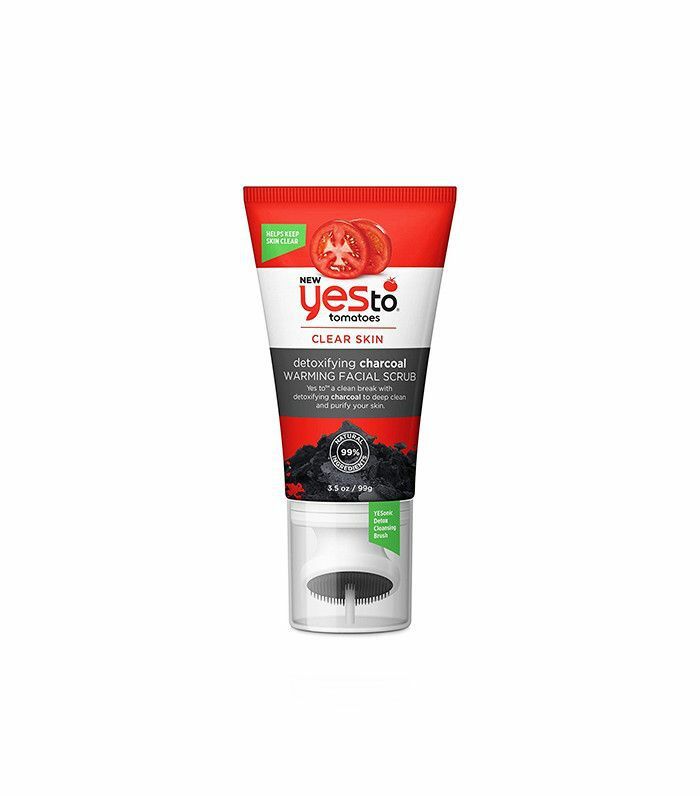 This daily refresher uses natural charcoal to absorb excess oil and salicylic acid to treat blemishes, leaving skin squeaky-clean, pores clear, and blackheads at bay. What blackhead-fighting product is your go-to solution? Tells us in the comments, then read all about the amazing at-home peels that will transform your skin.